A much needed update to the website is finally here! It has taken much time and energy and many emails between our office and the offices of Mando Group Limited - we’re finally up and running! We continue to strive to achieve 100% customer satisfaction through dedication to our work. 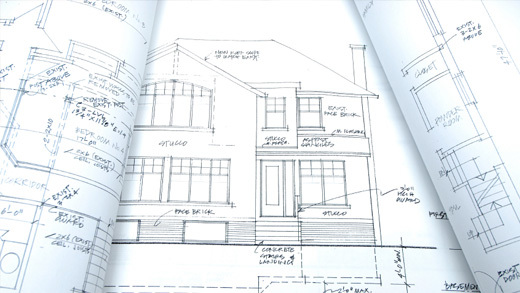 If you’re looking for a simple and effective solution to an excessive draughting workload – we’re here to help!